Zenith Nutrition Slim Shake 'Chocolate' for Healthy & Tasty Weight Control.. These days everybody want to loose the extra fats and all credits goes to the irregular eating habits. You might see the various easy weight loss advertisements on TV or on social media handles .. Trust me, there is nothing so easy on this world or nothing is impossible on the other hand.. All you need is, strong will power and dedication obviously. No drink or no medicine can help you burn extra fats within overnight, you have to follow a good diet routine and regular exercise can help. Recently I have received Zenith Nutrition Slim Shake which is also a meal replacement drink as claimed by brand. I got the flavour Chocolate, there are three more flavours available, i.e. Vanilla, Berry Blast and American Ice-cream. 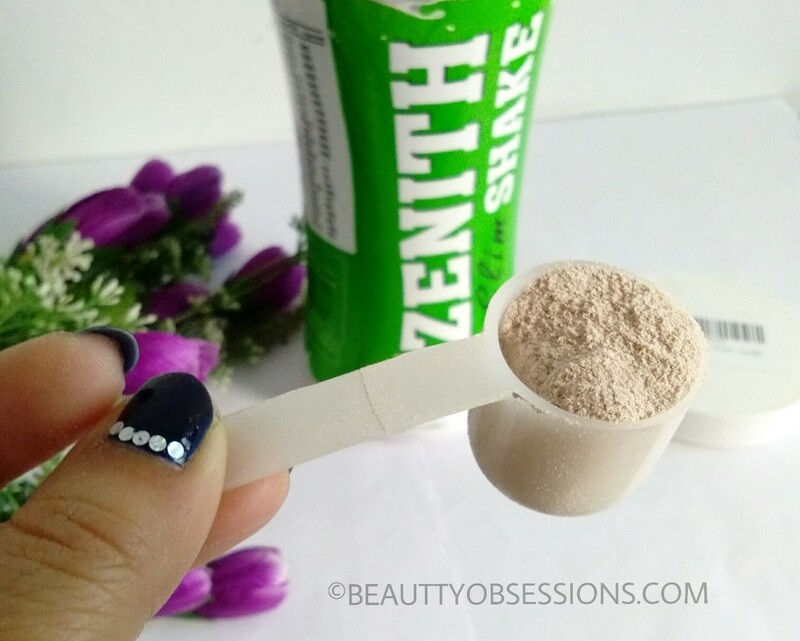 I was super excited to try out the chocolate flavour as I love choco drinks specially.. Let's see how it worked in my case..
Zenith Slim Shake can be taken, one-two servings a day along with health controlled diet & exercise regime , will help to achieve a well toned lean body. Zenith slim shake rich blend of whey protein and soy protein with essential amino acid to build lean muscle. It has a rich blend of fibres both soluble and insoluble derived from soy & fructo-oligo saccharides helps in digestive health. Probiotics also are beneficial for gain immunity. Herbal blend of green tea, garcinia & acai helps in accelerating metabolism and loss of appetite, further taking towards weight management goals. ** This statements have not been evaluated by the Food and Drug Admistration. This product is not intend to diagnose, treat, cure or prevent any disease..
Price - Rs 1075/- for 500gm. Shelf life - 18months from mfg. 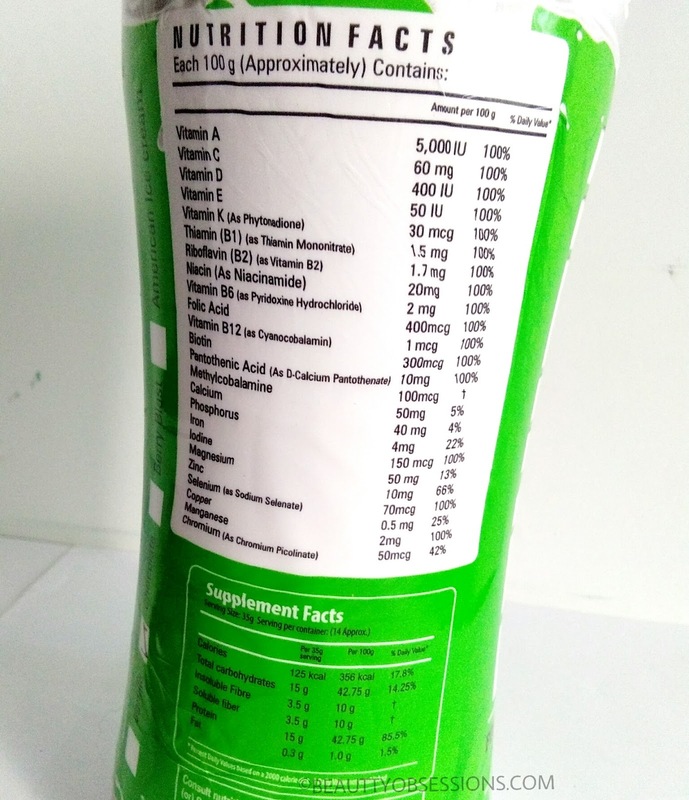 Ingredients - So fibre, FOS, Maltodextrin, Milk powder Whey protein concentrate, Soye protein isolate vitamin mix, Flavours, Probiotics, Herbal extracts (green tea extract, acai fruit, garcinia extract), Sucralose cocoa powder (only for chocolate flavour) & added flavour natural sweetner. 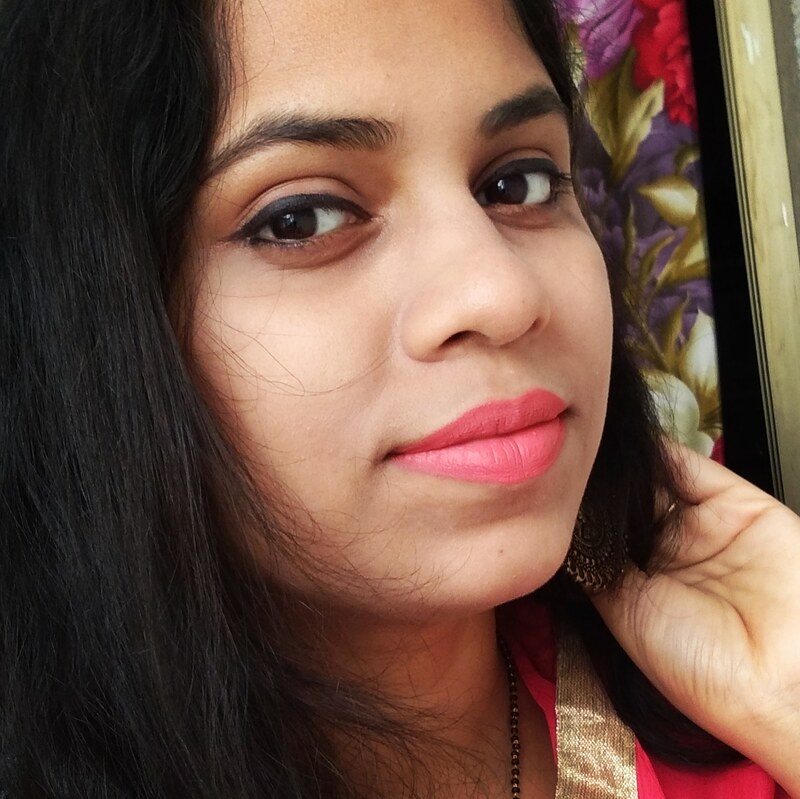 After having a kid, I have put on few kilos extra but not very much. I don't take this shake in place of my meal but take along with my meal. But as per the brand, you can skip your breakfast with this drink.. I prefer to have a little breakfast and this drink all together. I love chocolates and luckily received the chocolate flavour as well. But sadly the drink is not that much tasty as the regular chocolate drinks but not that much bad taste either. I add 3 scoops of this slim drink with one glass of milk (you can mix with water as well) and shake well and drink.. Along with this drink I too follow a good diet and a little exercise. I have reduced my carbohydrate intake as well. Honestly I haven't noticed any significant changes in my figure and weight as it is only 8-10 days now.. I am sure the changes will visible after one or two month.. 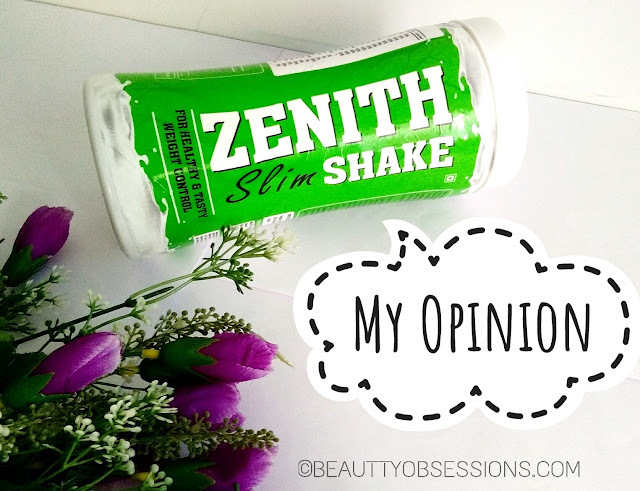 I love having this regularly and you can say I am now addicted to this zenith slim shake..
Don't expect any miracle overnight.. The main key is proper diet and exercise after all. 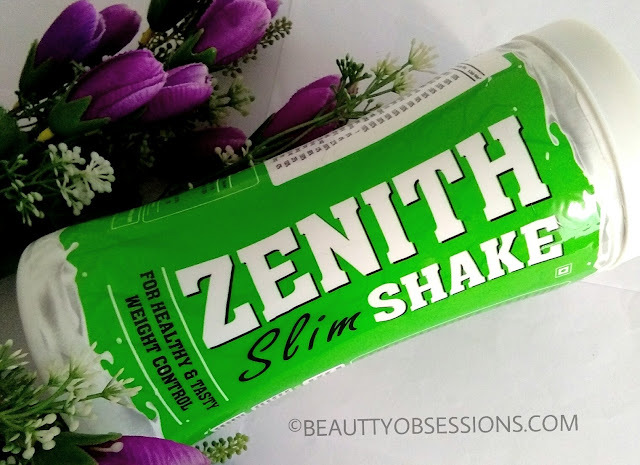 This zenith nutrition slim shake is more like a protein shake to keep you fit and feel good.. Note - Don't use it you are pregnant or lactating your kid. If you are in any medication, then better to consult your doctors before hand. If you are feeling allergic, then discontinue having this and consult your doctor or healthcare professional of any adverse reaction occur. It is a dietary supplement and not for medicinal use. *Product sent by brand . 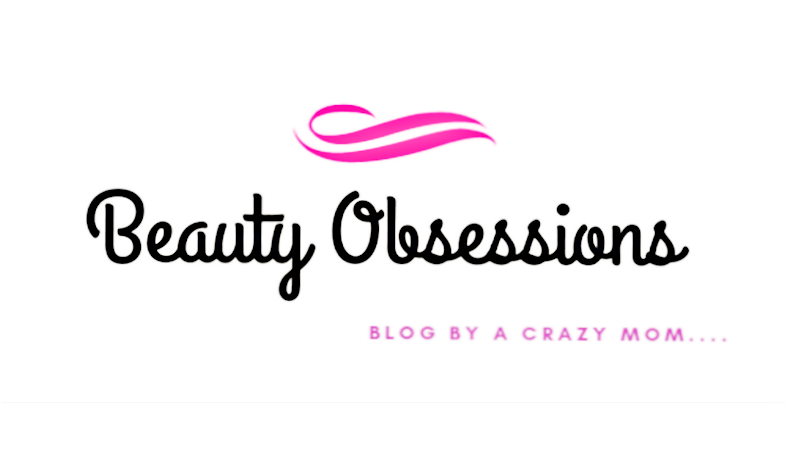 I have share my own experience, it might vary from person to person. Along with exercise its such a good idea to consume shakes that can further help in reducing weight. 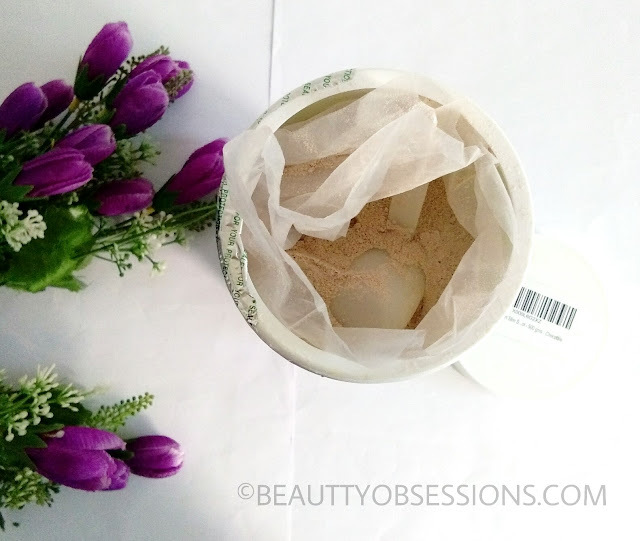 I need to reduce the excess gain post pregnancy and would love to try this shake. I think this is a really tasty way to get rid of excess fat. Thanks for the lovely review. Wow!! Looks like an amazing product. but unfortunately i cannot use it as i am still breastfeeding my daughter. hoping to use this soon. A great product those who want to loose weight.... Glad to know that you liked it. Very informative post. The shake seems to be amazing. Great review.